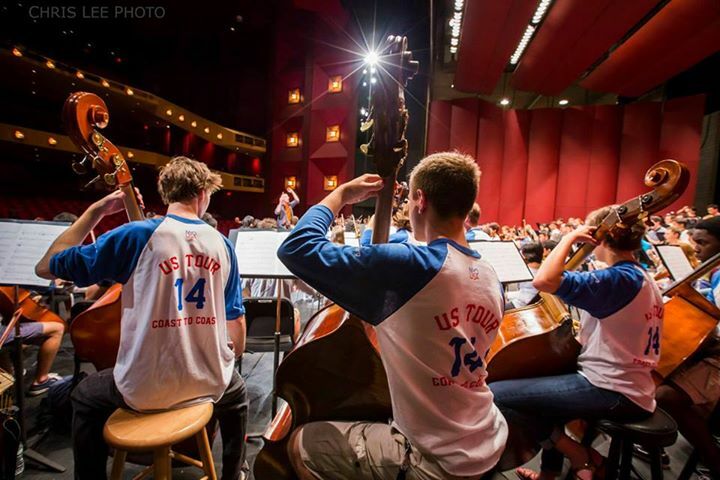 The National Youth Orchestra of the United States of America has just launched its second season. Tomorrow brings the NYO to Carnegie Hall for its official debut there, with a program of music by Bernstein, Britten (Gil Shaham soloing in the Violin Concerto). Mussorgsky, and a newly commissioned orchestral piece by Samuel Adams. David Robertson is serving as the NYO’s conductor this year. It’s a ploy that always generates controversy: announce the death of “classical music” (however you define it), furnish your obituary with a sauce of ominous statistics and watch your site traffic explode. Another death knell hit the blogosphere and Twitterverse this January, courtesy of a Slate article titled “Requiem: Classical Music in America Is Dead,” which came illustrated with a gray-haired conductor stationed in front of a tombstone. Predictably, the piece triggered a raft ofindignant but thoughtful counterarguments in response.